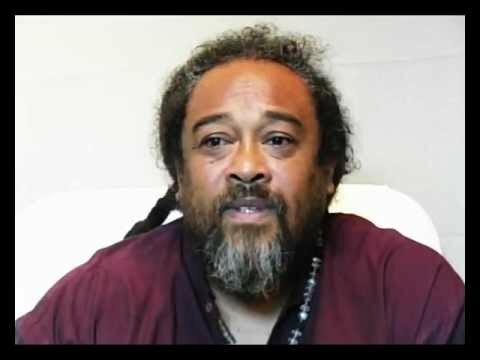 Beautiful message — thank you, Mooji! 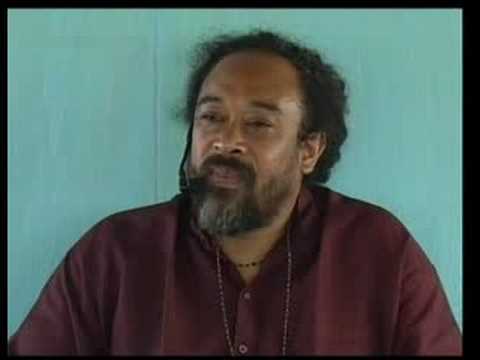 With love and blessings — Namaste. 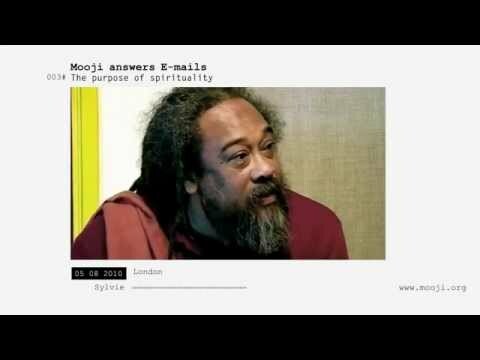 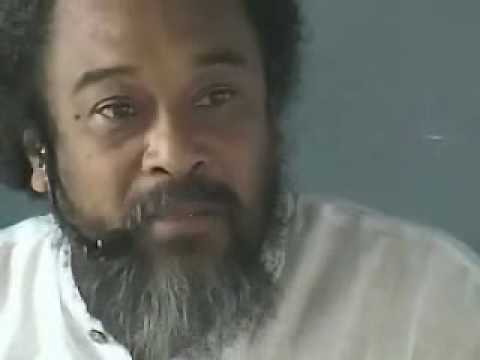 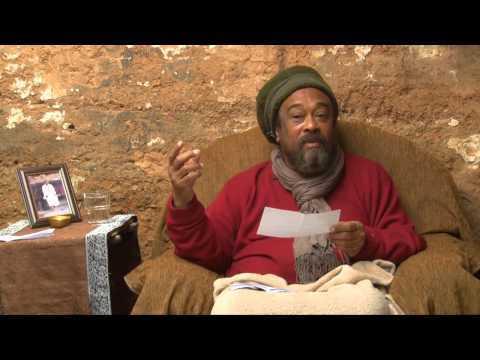 Mooji Answers: Going Deeper Than the "I Am"
Mooji Satsang: Do You Have the Courage to Dump the Mind? 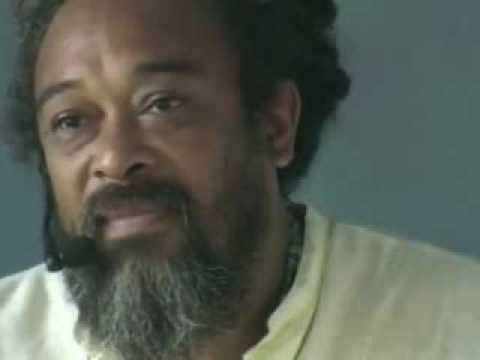 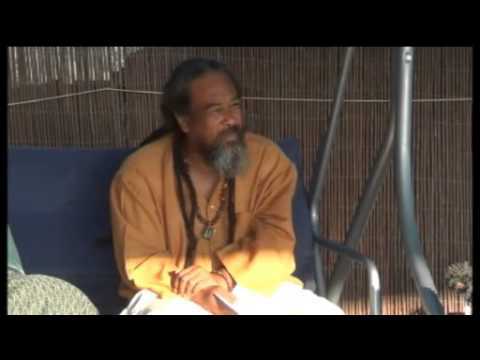 Mooji Video: Drop the Body Idea and Come to Know "I Am That"